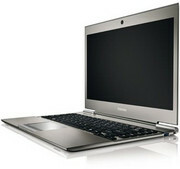 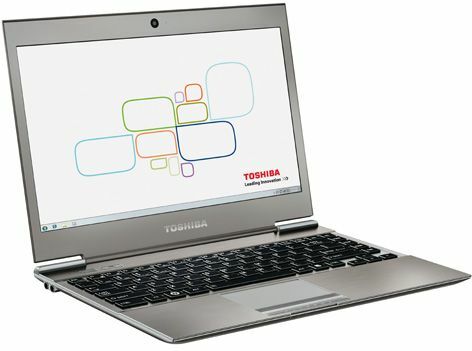 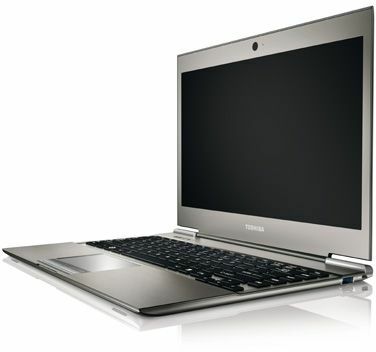 The Toshiba Portégé Z930 is a 13.3" ultrabook that's just 1.59 cm thick and weighs under 1.2 kg. 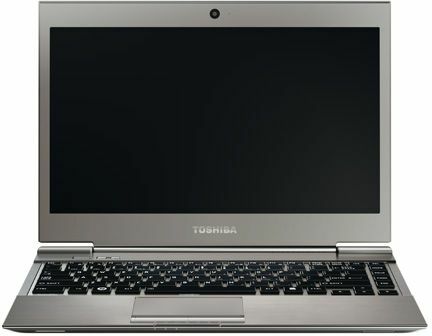 It also has a matte screen panel, which is sure to please anyone who can't stand reflections and glare.The Toshiba Portégé Z930 has plenty of qualities for users on the move. 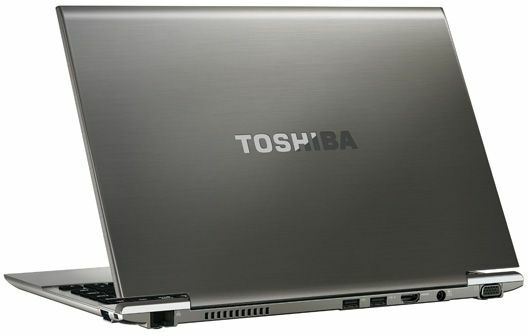 It's slim, powerful, light, and has a decent battery life, a good set of connections and a matte screen finish. 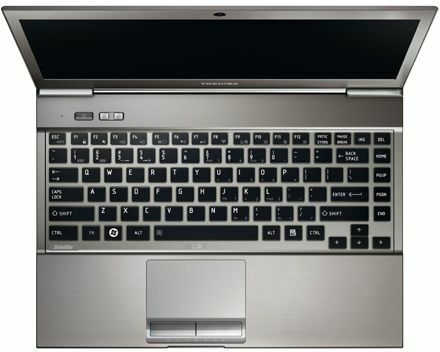 With a better screen and speakers, it could easily have bagged a fifth star.